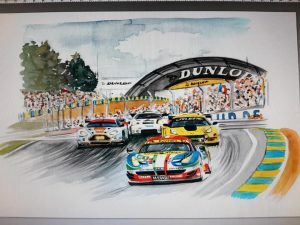 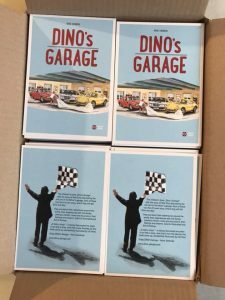 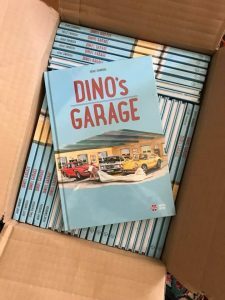 The waiting is over, next week the Children’s book DINO‘s Garage is coming out. 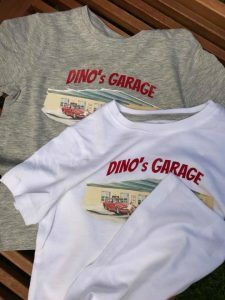 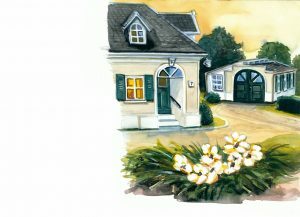 „Summer Tshirt sneak preview“ of DINO‘s Garage. 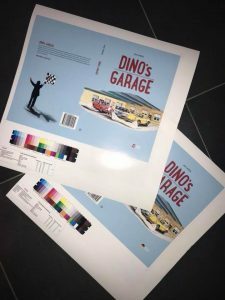 Another little sneak preview of Dino‘s Garage. 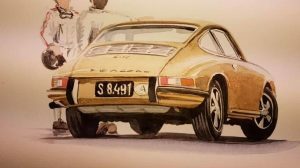 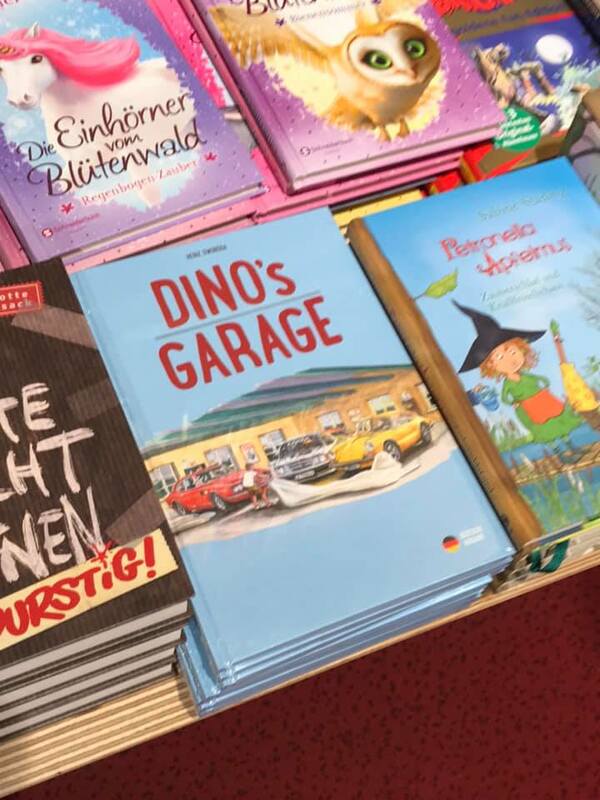 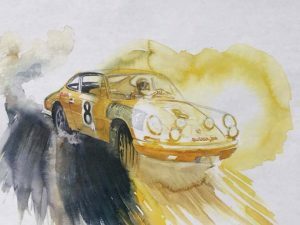 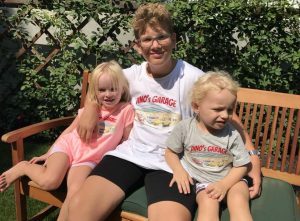 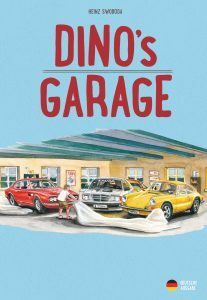 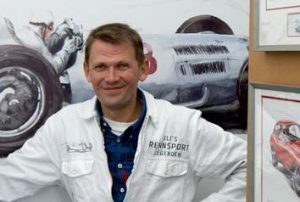 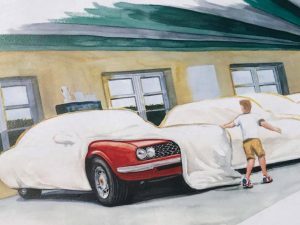 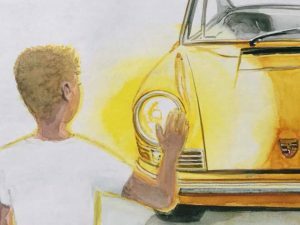 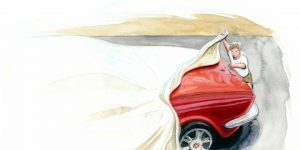 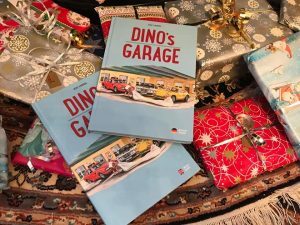 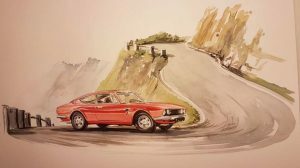 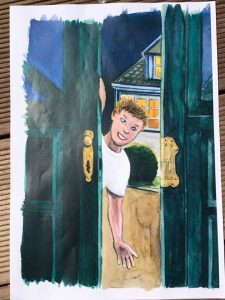 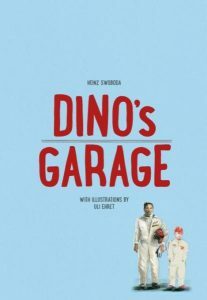 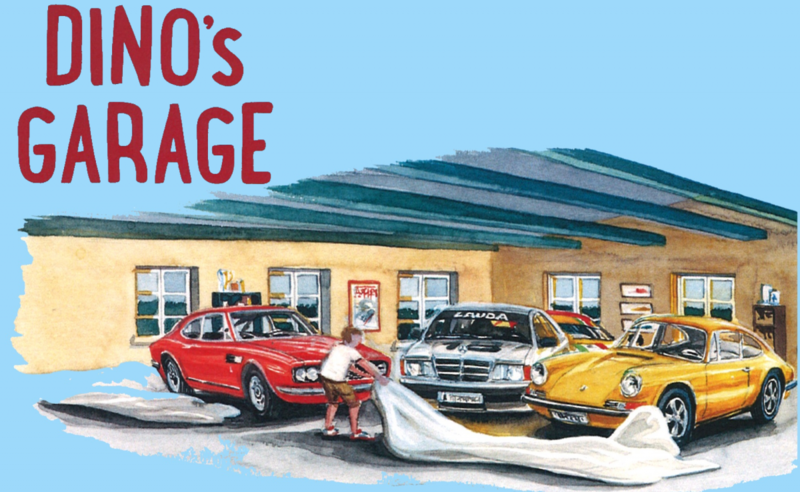 “DINOS’s Garage” is a father/son book with stories of dad’s Garage.